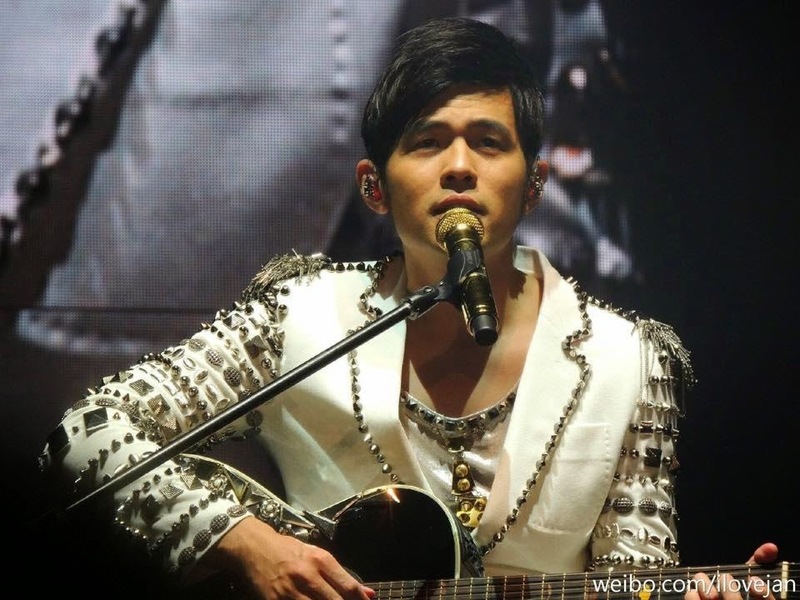 Jay Chou Diaoness: TWO NEW SONGS at OPUS 2 JAY Hongkong! And sing them he did....not one but TWO on opening night of OPUS 2 JAY, 19 November 2014! As the news trickled through Net, fans everywhere screamed collectively, albeit with slightly different responses. 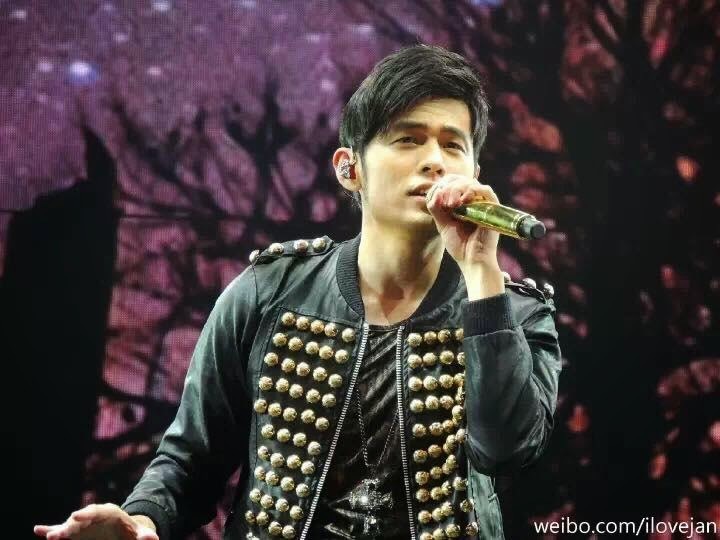 Those from Malaysia asked: "Why did he not sing them in KL?? That was only just last week!" Those from Taiwan asked: "Why are your home fans not the first to hear these??" Those from Singapore just lapped up the songs and said: "We'll get to sing all his new songs with him at our concert in December!" 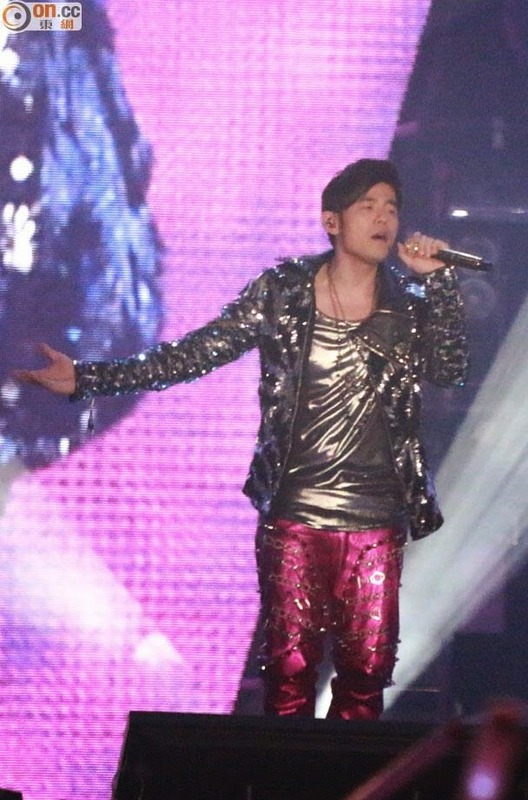 Whatever the case, I was delighted with the turn of events and happily posted all the versions/recordings of both songs on the Jay Chou Diaoness Page to share. This song is actually a love ballad and Jay said he had written the lyrics as well because Vincent was just too busy....lol! The song is not a happy one, though, as it is about parental objection getting in the way of the relationship. Intrepid fans were quick to put up the lyrics from the vids online for everyone and I'll post them here as well. I like the song very much and cannot wait to hear the studio version on the album. The second song was a fast number, which had a certain feel about it which brought me back to the 70s. 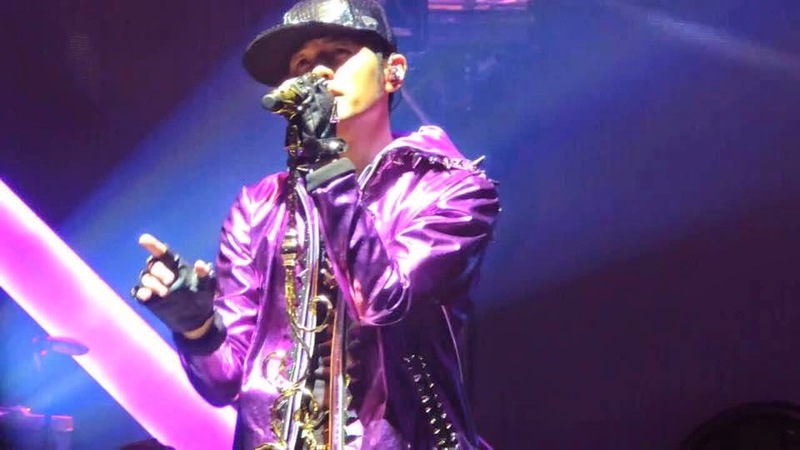 Jay introduced it by drumming a washing machine with his mime artiste on stage...lol! It's entitled Yang Ming Shan, after the mountain in Taipei and is quite catchy. I did not like it much on first listen but after a couple of times, I'm bopping along with it! Let's see if he sings any more new songs tonight!